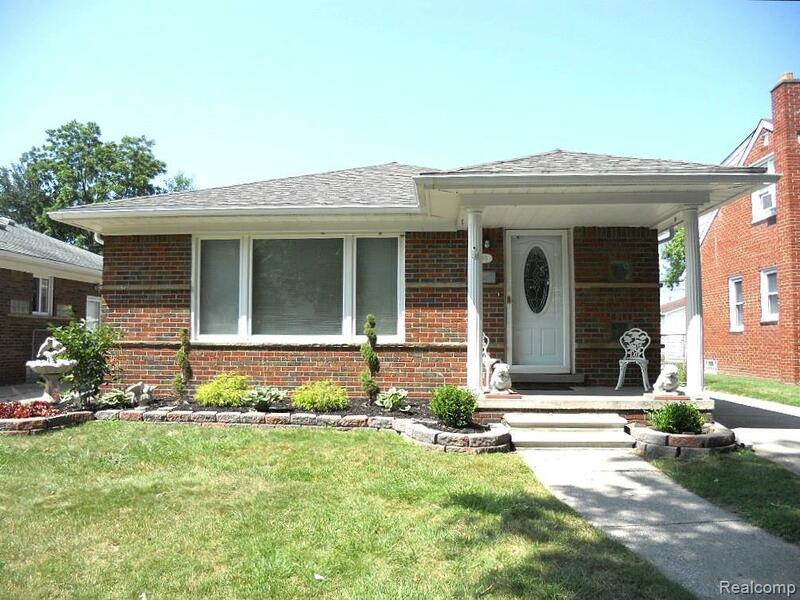 UPDATED 3 BEDROOM, 1.5 BATHS, BRICK RANCH FOR LEASE IS IN GREAT LOCATION!! 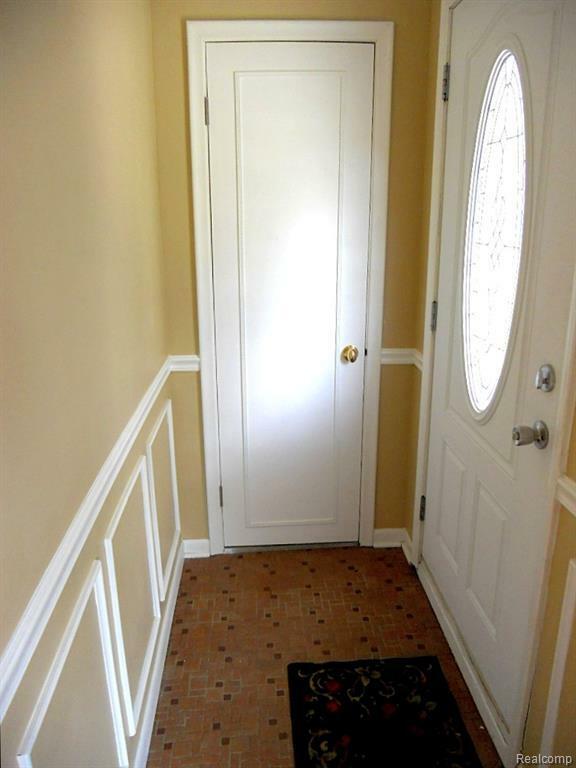 CLOSE TO HIGH SCHOOL AND ELEMENTARY SCHOOL, RESTAURANTS, AND EXPRESSWAYS. 2 YEAR LEASE MINIMUM. HARDWOOD FLOORS THRUOUT. SPACIOUS LIVING ROOM W/ELECTRIC FIREPLACE W/OPEN CONCEPT TO DINING ROOM AND UPDATED KITCHEN W/NEWER APPLIANCES.UPDATED WINDOWS AND ROOF. FIN BASEMENT W/GLASS BLOCK WINDOWS, COPPER PLUMBING, CB AND 1/2 BATH. 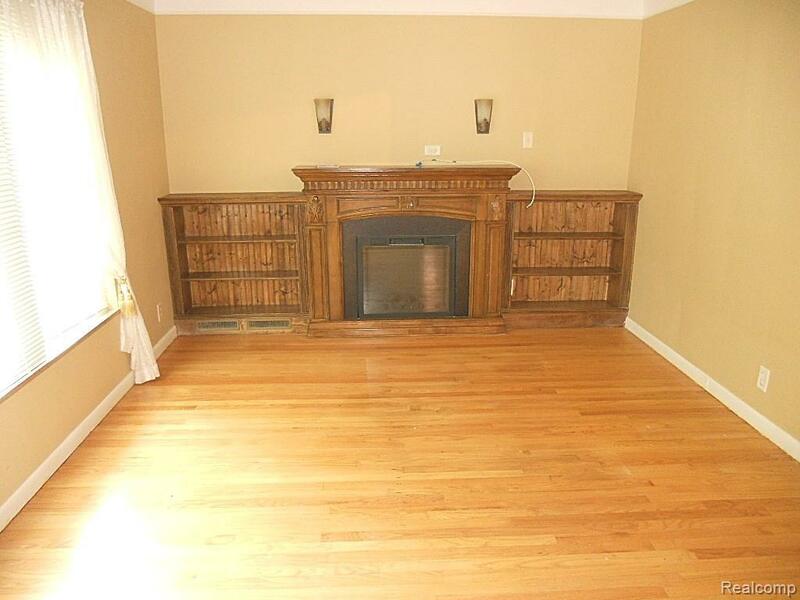 FIREPLACE IN BSMT NON-FUNCTIONING. UPDATED FURNACE/CENTRAL AIR. 1ST MONTH'S RENT, 1 MONTH'S RENT SECURITY DEPOSIT, $250 NON-REFUNDABLE CLEANING FEE ALL DUE UPON SIGNING. 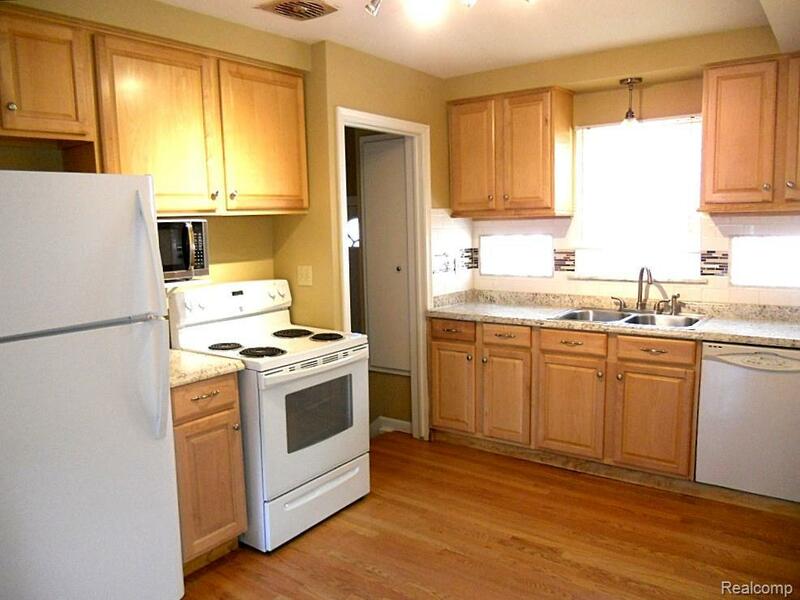 TENANT PAYS ALL UTILITIES, INCL. WATER. PETS ALLOWED AT OWNER'S DISCRETION. $500 PET FEE THEN REQUIRED. RENTAL APP ON LINE. MUST BE COMPLETED IN FULL WITH COPY OF DRIVER'S LICENSE OF ALL THOSE OF AGE TO BE LIVING IN THE HOME, CREDIT REPORT, AND PROOF OF INCOME, ALL REQUIRED AT TIME OF APPLICATION. PRIOR TENANT JUST MOVED OUT SO HOUSE WILL BE CLEANED, AND MINIMAL REPAIRS NEED TO BE COMPLETED BEFORE NEW TENANT OCCUPANCY. Special Policies No Smoking In Home. Tenant Responsible For Outside Maintenance.